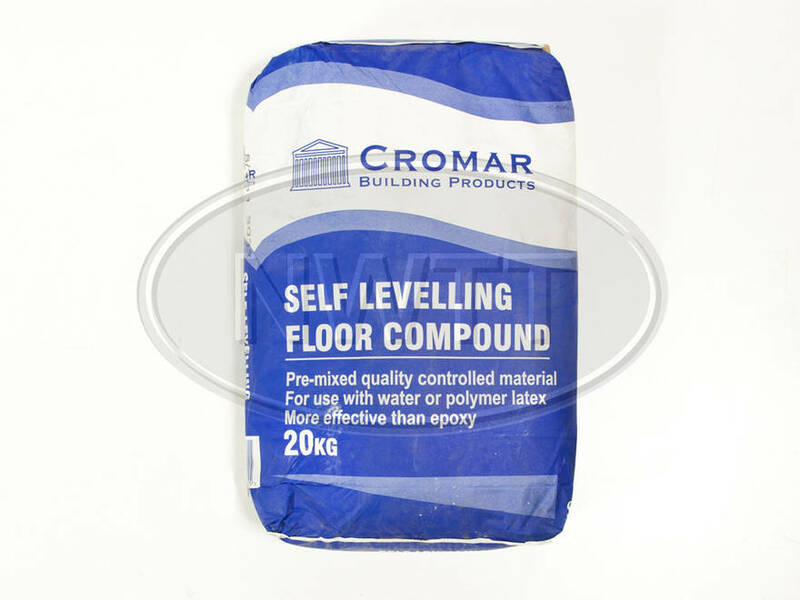 Self-levelling floor compound is a Portland cement based self-smoothing underlayment designed for use as a levelling compound. Self-levelling floor compound is a blend of cements, fine silica sand and other additives designed to improve the setting and adhesion charac­te­ristics of the material. If you require further information on our Self Levelling Compound give sales a call on 01942 720777 or email us on sales@nwtt.co.uk.